Kiefer Ravena is in the USA chasing his NBA dream. He's doing everything within his power to make it come true. And, recently, he made us proud by making a name in the world famous Drew League where big time ballers compete. But with all the sacrifices comes the inevitable sad part - he's being missed by his loved ones including his girlfriend Alyssa Valdez. 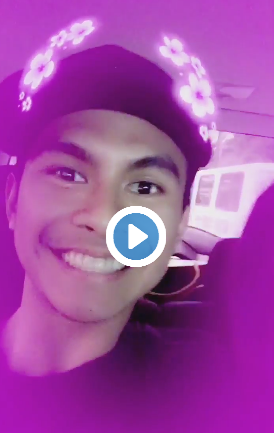 Alyssa posted a video on Twitter that shows how much she misses Kiefer and his cute smile.